Beware this post will have A LOT of photos…. 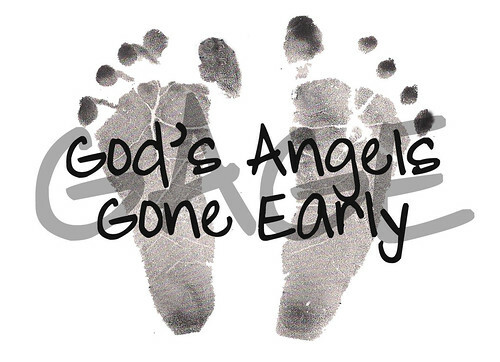 Yesterday was Gabriel’s one year mark of becoming our angel. Really I think the build up to the day was worse than the day itself. We had a wonderful day, it was peaceful and filled with joyful tears and sad tears. We were full of joy that our Gabriel has made it back our Heavenly Father and sad for how much we miss him. Our goal is to return to our Heavenly Father as well and when the time is right we can’t wait for that great reunion. We started our day out with sending balloons from Grandma and Grandpa Saville in the driveway because we didn’t know if they were going to be able to join us in Lava at the Cemetery. After that I ran and picked up Gabe’s other balloons and roses. Then we headed to Lava for our picnic with Gabie. We stopped in McCammon and grabbed some Subway sandwiches for everyone and went straight to the Cemetery. When we got there they were watering next to the gate so we had to park outside and walk to Gabe’s gravesite. So we took our camera, food and blanket and walked up the road. We then took some new family pictures and ate our lunch right there next to Gabriel. We want to tell everyone who could make it a special thank you and we have pictures from all over the US of Balloons being released for our Gabie Baby. Thank you to all of you too it meant so much to us for you to participate in such an important occasion. Silent Tears for our son that we’re missing so much.. These below are links to my Facebook page where the photos are. When I get the actual photos I’ll add them here. Each number is a separate link. For those of you who don’t know, this is our special boy Jack. He is Gabriel’s heart recipient and we have adopted him and his family into our family. We haven’t met yet but keep in touch via email and Facebook. 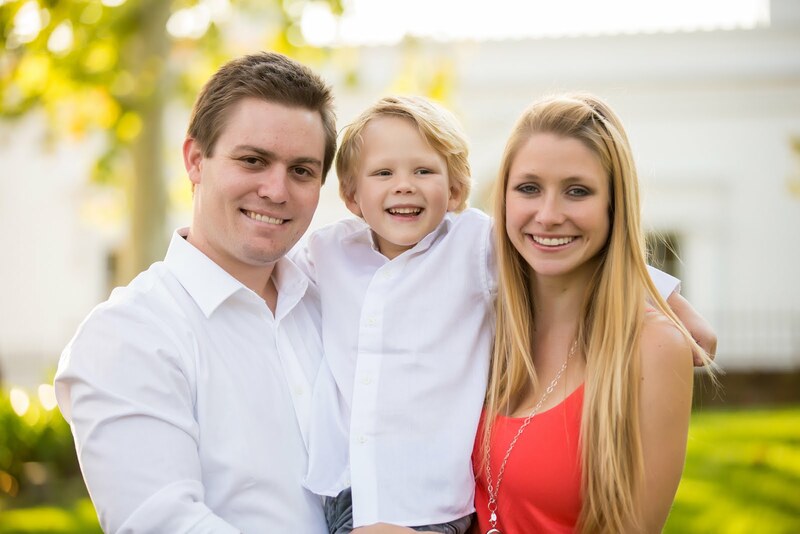 We adore this little guy and are so very very proud to call him, Amber (his momma) & Shaun (his daddy) family. We spent our day releasing balloons and remembering our Gabriel but little did we know he was thinking of us too. This is what we found tied to the porch when we got home. Of course we all cried and couldn’t be happier that Gabriel saw fit to send an earthly angel to take care of us in his behalf. We have no idea who this earthly angel is but we are very grateful for them being so tuned into the spirit to know how important this was to our Gabriel to have done for his family. Last of all a video of our Balloon Release and a huge thank you to all of you who have supported us this last year. Thank you to all of you who have been an inspiration to us and held us while we cried, physically and spiritually. Loved your post!!! What a wonderful celebration you had! Awsome. I am sure Gabe got his ballon messages. you don't know me, but i have been reading your blog for the last year. This is such a beautiful tribute to your beautiful little boy. I am so touched by your story, you and your family are an inspiration to me. God bless you.